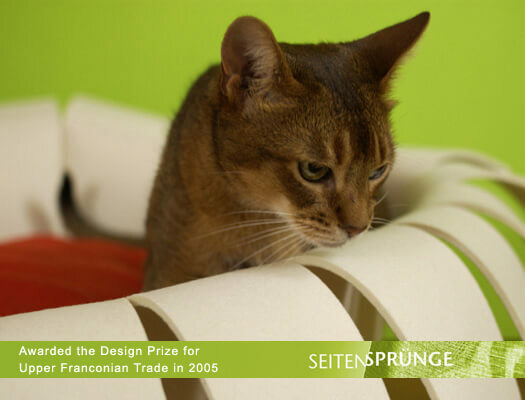 Do you love cats and great design? with her own cosy DAY BED! cat-interiors designs products which make the hearts of design fans beat faster, products which are well thought out with cats in mind and which can be integrated into any modern living environment.